Ok guys, two very exciting things for this month. 1, Christmas is coming. And 2, I launched a jewelry shop!!!! 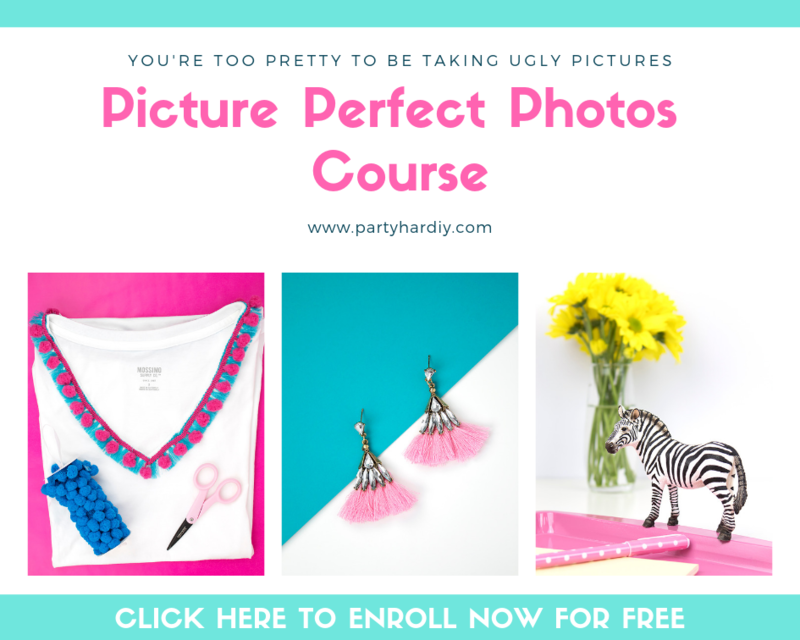 Now you can wear gorgeous statement pieces just like me! 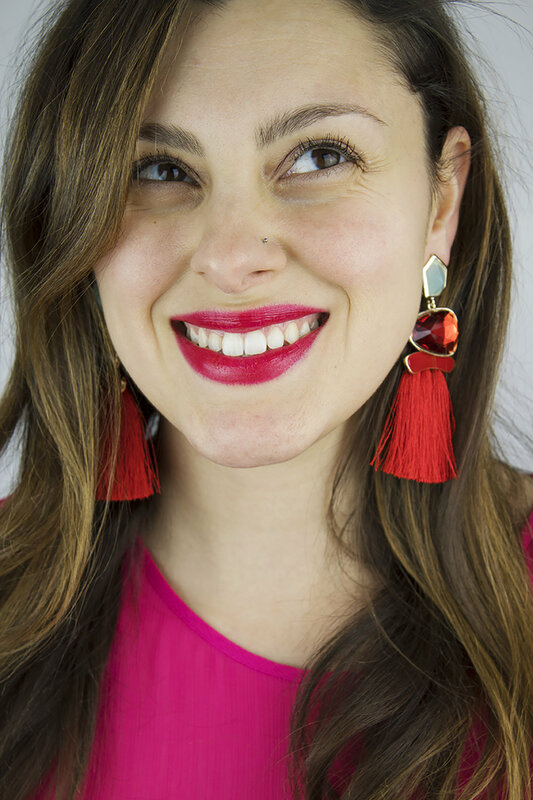 They’re perfect for adding a pop of color to any outfit. I especially love wearing them to dress up a simple tee shirt and jeans (basically my go-to outfit), or to spice up your party outfits. 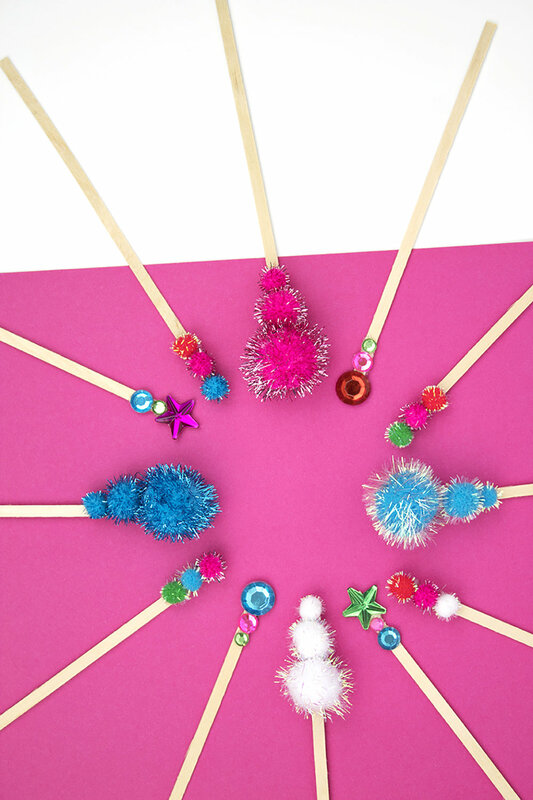 And, they’re especially glam for all those holiday parties and events you have to attend this month! 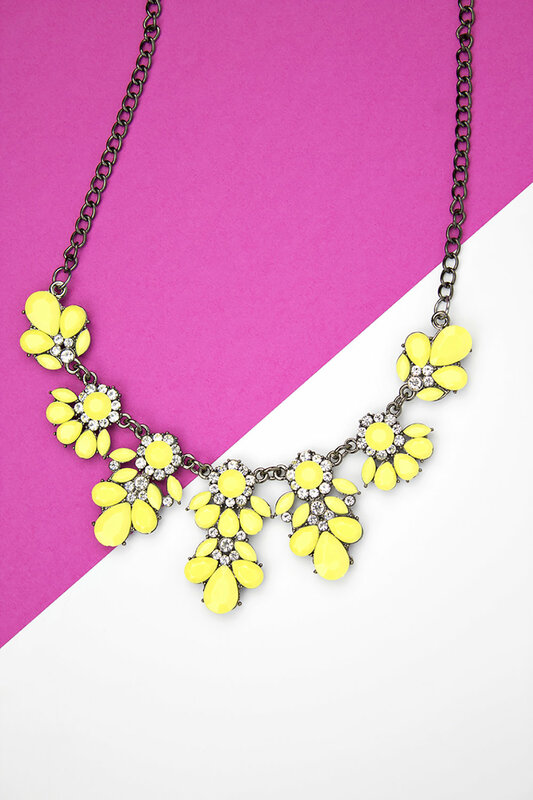 Swapping out your jewelry can give your dresses a whole new look. Since these jewels are so affordable, they’d be an amazing gift for friends. What if you put them in a super cute package tied with a bow?! 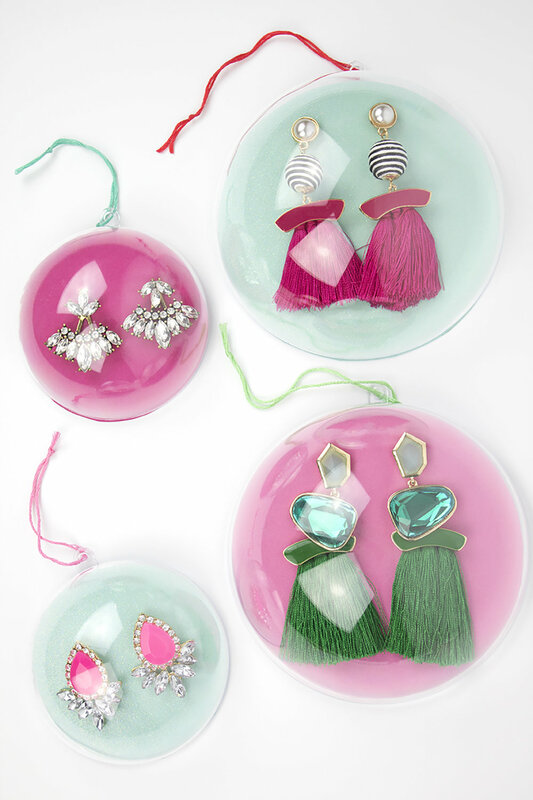 These earring ornaments are way more fun than regular ho-hum packaging, and they’re super easy and affordable to do! 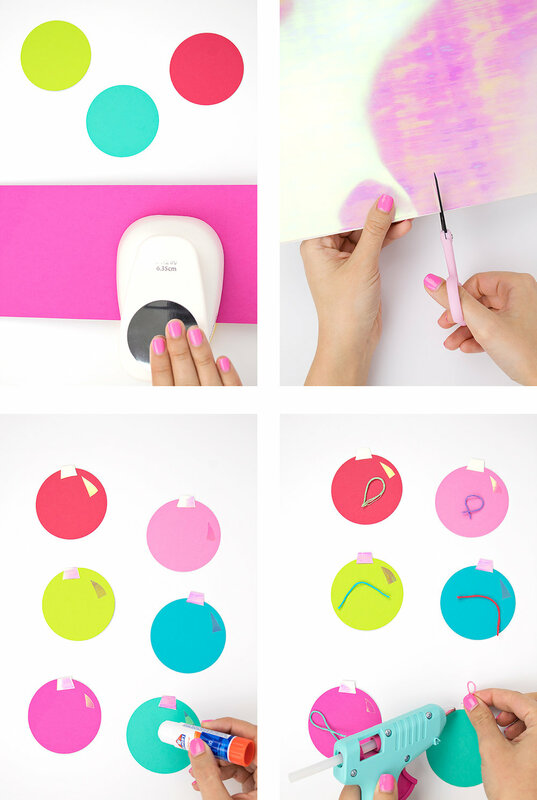 Open your plastic ornament and trace a circle onto the back of your cardstock. 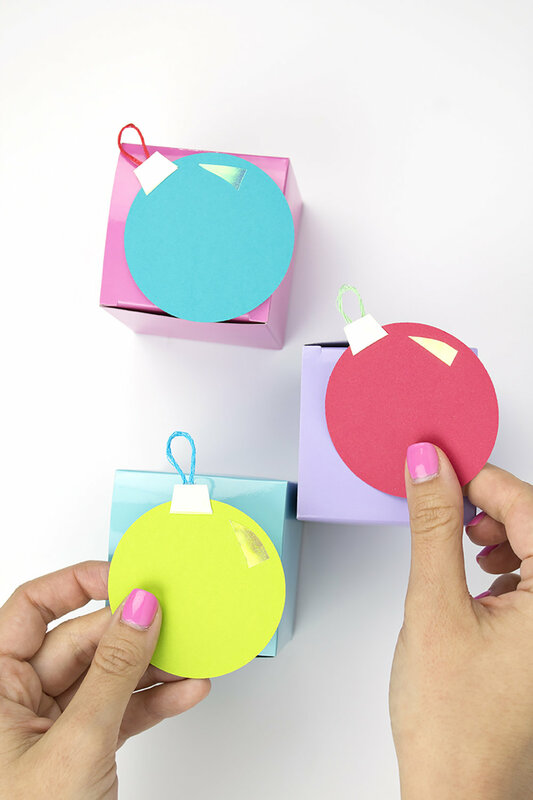 Place your cardstock on a styrofoam circle or something similar and press your earring through to the other side. Try to keep it centered. 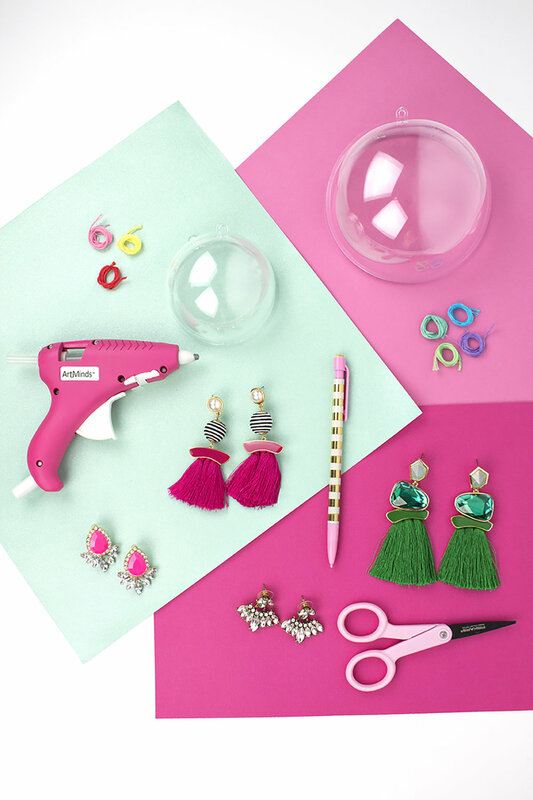 Add the back of your earring to secure it. 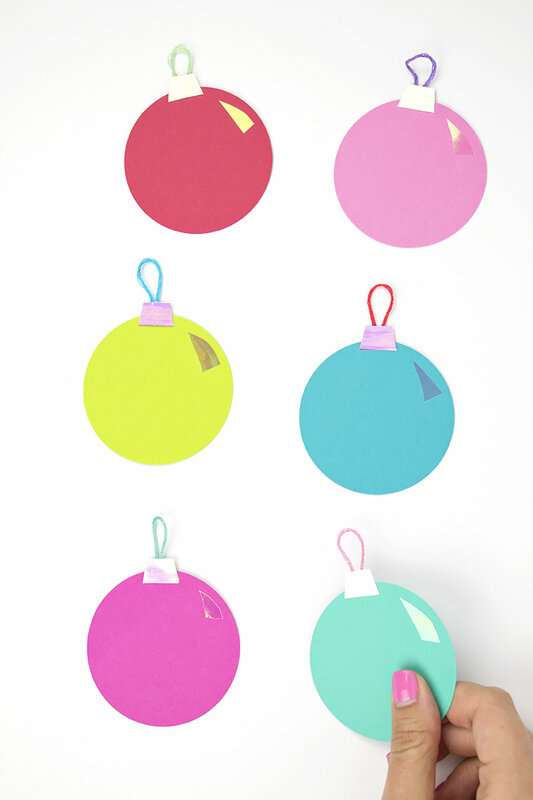 Glue your cardstock onto the ornament to hold it in place. 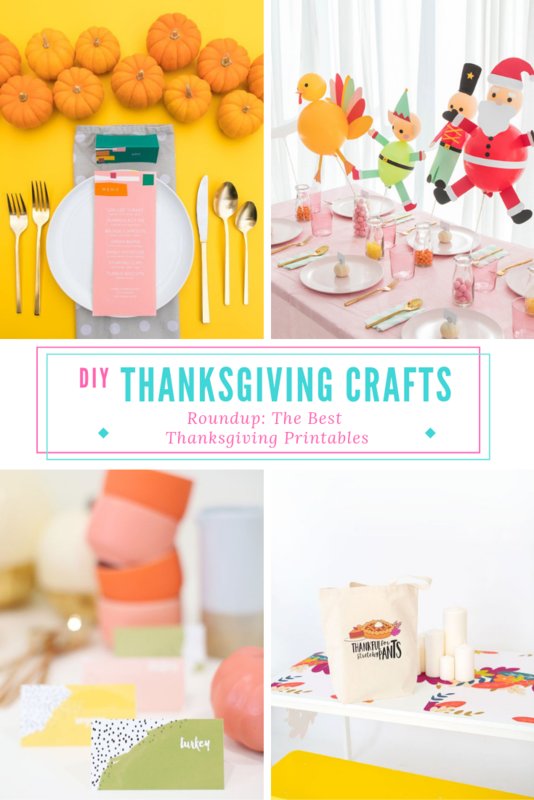 You can either use only one side and glue it on all the way around, or use both halves and use a few dots of glue along the inner edge. 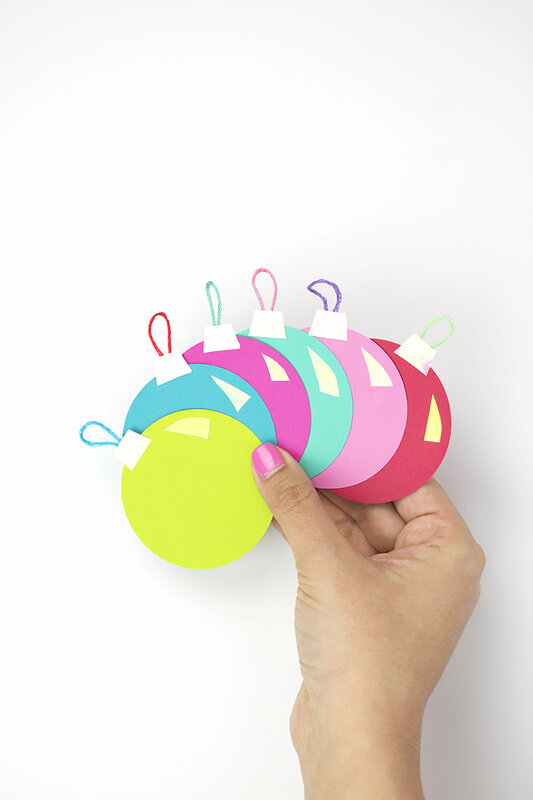 These earring ornaments are way more fun than regular ho-hum packaging, and they’re super easy and affordable to do! 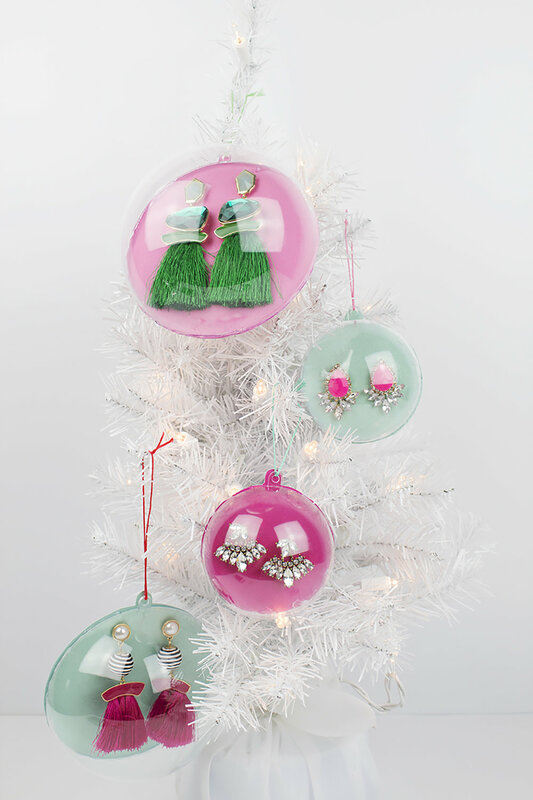 Now you can place it in a box, or hang it on the tree until Christmas! I think it looks so glamorous and fun, especially with the pops of pink. Pssst- all these pieces (and more!) are available in my jewelry shop! Head on over to see the full collection!